This website is designed by Beiersdorf and intended to be considered as a general audience website and is not intended for use by children. 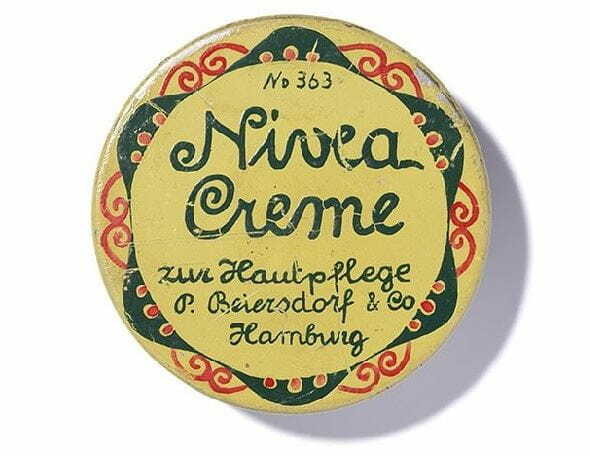 Beiersdorf does not intend to collect Personal Information from individual under the age of thirteen. If you are the parent or guardian of a child under thirteen who has provided Personal Information to us, please contact us by clicking here: Contact Us. You can also contact us by e-mailing us at consumerrelations@bdfusa.com.